An estate planning lawyer is a lot like a dentist: no one “likes” going to see an estate planning attorney, but visiting with him or her before you have a major legal issue is essential to protecting yourself, your property, and your loved ones in the event of an unforeseeable tragedy. Sadly, a significant number of Americans do not take advantage of the services of an estate planning lawyer, leaving their affairs for their loved ones to address without any direction or guidance have a peek at this website. Having a thorough and sound estate plan is essential to helping ensure your loved ones are provided for after you are gone and that your passing does not throw your family into confusion. You do not have an estate plan – or even a will: If you are over the age of 18 and you have any property to your name, you can potentially benefit from having an estate plan in place in case you die unexpectedly. The value of an estate plan only increases if you are married, have children, and/or have significant assets. You have undergone a major life change: A marriage, divorce, or death of a spouse or child are all significant life changes that can affect your final wishes. Be certain to visit an estate planning lawyer to make sure your estate plan reflects your most-current wishes. You have acquired new and/or valuable assets: Every new acquisition of property does not necessitate a change to your estate plan (you wouldn’t want or need to change your will simply because you purchased a new book). 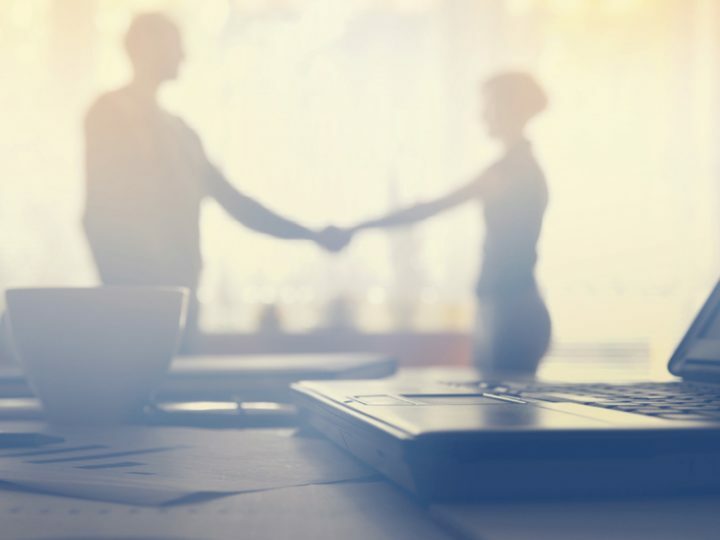 However, if you have recently acquired a significant amount of assets or one asset that is particularly valuable, it is worthwhile to ensure these assets are included in your estate plan. Your estate plan no longer reflects your wishes: It is wise to review your estate plan periodically to ensure that the terms and provisions contained therein reflect your intentions and desires. 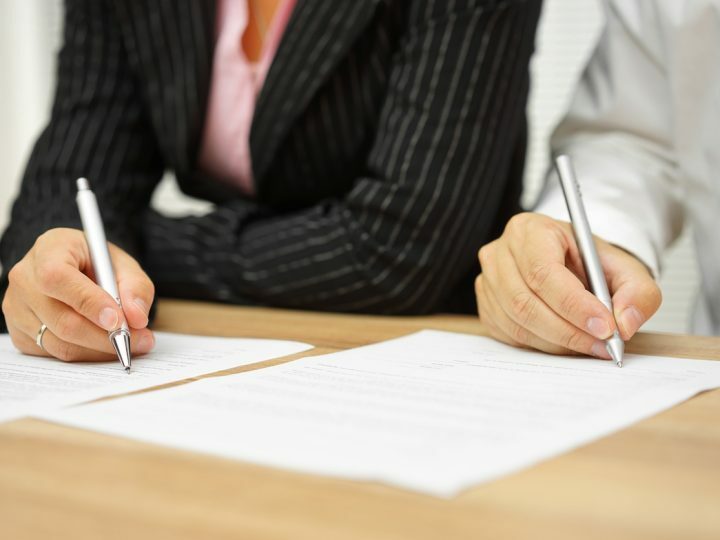 If during a periodic review of your estate plan you notice that something is no longer correct or does not accurately reflect your wishes, it is a good idea to schedule an appointment with an estate planning attorney. It has been several years since you have last visited with an estate planning attorney: Even if your final wishes and estate plan have not changed, the laws that would apply to your will or trust may have changed. These changes may necessitate a modification of your estate plan in order to provide you and your beneficiaries with the maximum benefit. However, the only way you are likely to learn about these changes is by keeping in touch with an estate planning attorney. 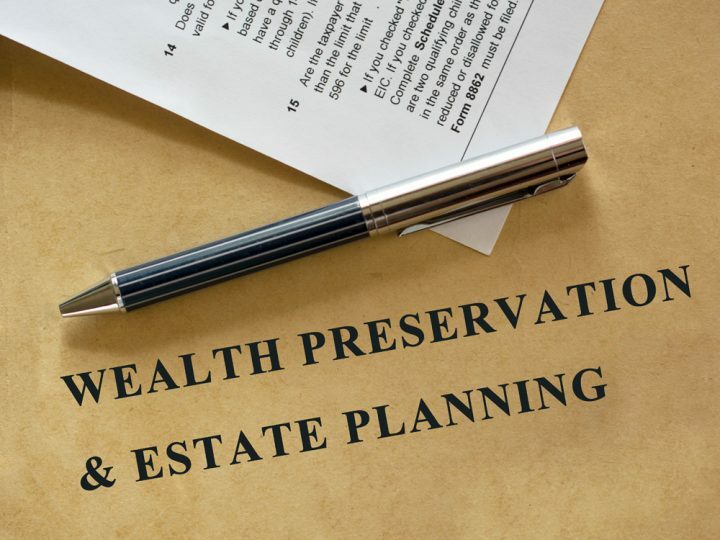 A simple consultation every few years can assure you that your estate plan is adequately providing for your loved ones and assets and taking advantage of all of the protections available under the law. 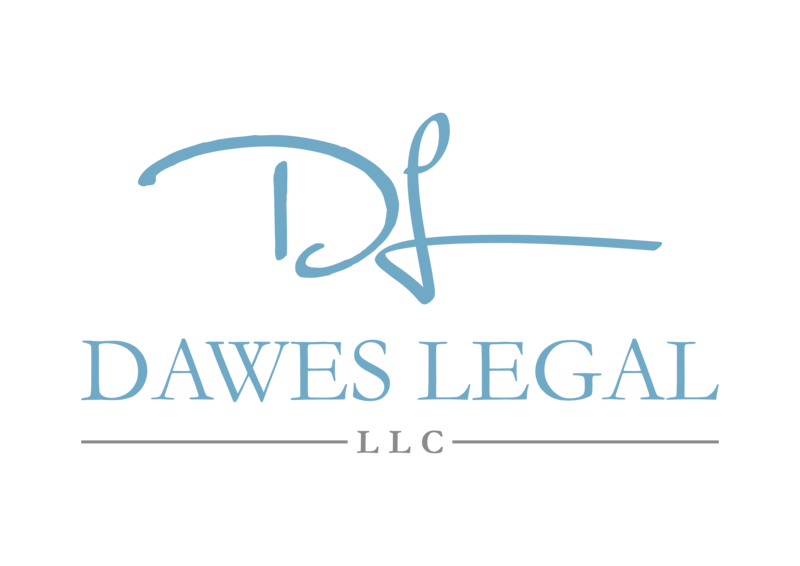 At Dawes Legal, LLC, I am committed to helping my estate planning clients maximize the value of their assets and ensure that their final wishes and desires are carried out upon their deaths. I take the time to explain foreign legal concepts and changes in the law so that my clients know the actions they must take if they wish to achieve the outcomes they desire. Contact me at (614) 733- 9999 today if you need to visit with an experienced Columbus estate planning lawyer. How Often Should You Update Your Ohio Estate Documents?